The construction of Rooppur NPP is going according to plan. The contractor sees no obstacles to completing the project within contract terms, ASE Senior Vice President for International Projects Alexander Khazin told local media. 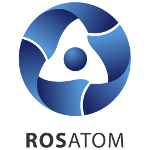 “Construction of the nuclear power plant at Rooppur is on schedule and we hope to complete the project on time, while quality and safety remain our priorities”, Senior Vice President for International Project of Atomstroyexport (ASE) Alexander Khazin said in an interview. According to him, a heavy crane has been delivered to the first unit’s construction site in July. It will be used to install one of the safety systems – the molten core catcher. Installation is scheduled to start in late summer. 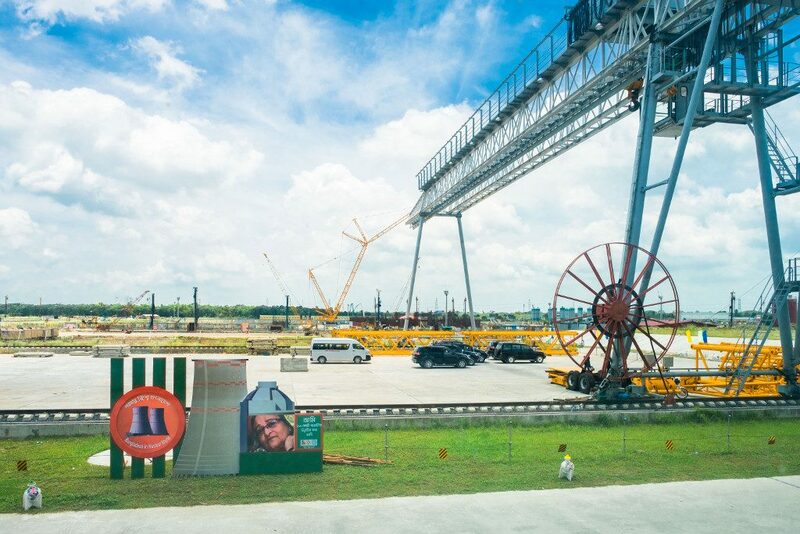 All large-scale equipment will be delivered to the construction site from Russia by sea and river transport. Alexander Khazin also denied the rumors that India became the technology supplier after the trilateral agreement was signed between India, Russia and Bangladesh in March 2018. “Russia – as a technology supplier – undertakes to build the Rooppur NPP and to train personnel. The team of project managers, as well as operational personnel for the project will be trained in our country”, he noted.